Hear the first single "Who's Been Having You Over"
Libertines and Babyshambles frontman Pete Doherty has announced plans for a new album with a new band. Under the moniker Peter Doherty & the Puta Madres, the group will release their self-titled album on April 26 via Strap Originals/Cargo Records. The album was recorded over four days at a family home overlooking a fishing village in Normandy. It was produced by Jai Stanley and engineered by Dan Cox. The first single arrives with "Who's Been Having You Over." Stream it below. The tracklisting opens with "All at Sea," likely a re-recording of a Libertines track from the 2005 What Became of the Likely Lads EP. Other songs include "Narcissistic Teen Makes First XI," "Someone Else to Be" and "A Fool There Was." The album is available in a variety of formats and bundles, including a deluxe vinyl version that includes a new documentary. See all available pre-order options here. 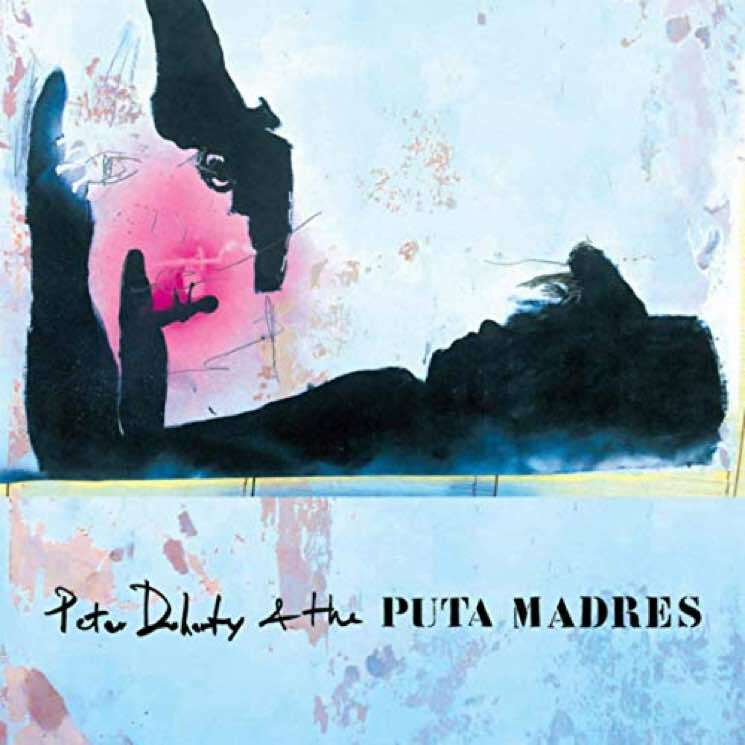 The new Peter Doherty & The Puta Madres album - out 26th April! The Libertines last released an album in 2015 with Anthems for Doomed Youth. Doherty also released a solo album titled Hamburg Demonstrations in 2016. The Libertines "Heart of the Matter"